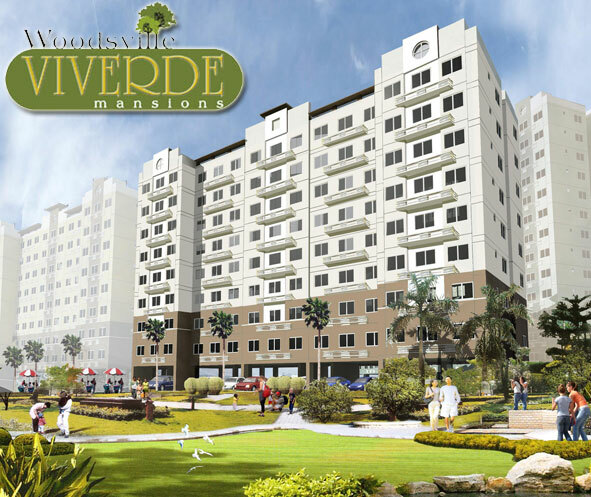 Robinsons Land Corporation (RLC), one of the country's leading property developers is proud to introduce, Woodsville Viverde Mansions, the newest nature and family inspired residential community to rise in the south of Makati. 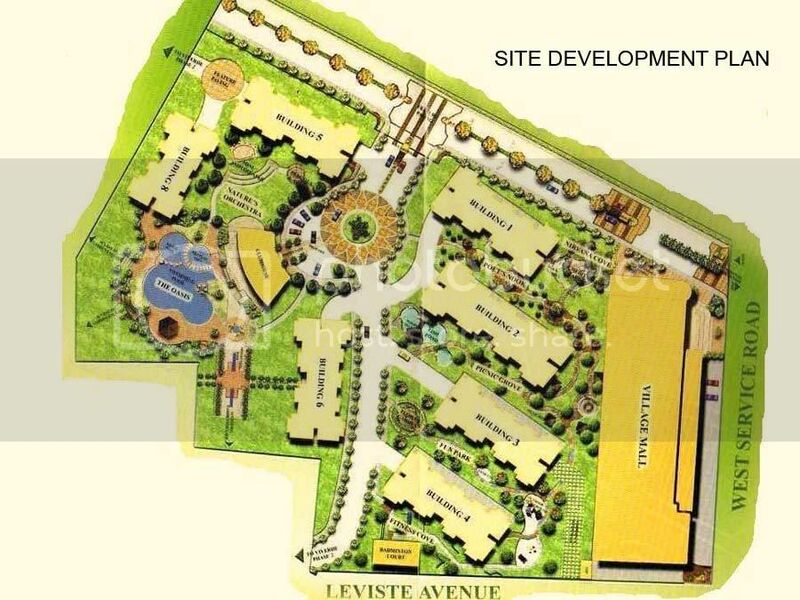 A gated-community beside Merville and situated between Bicutan and Nichols Interchanges, this modern 9 storey condo development is only 10 minutes drive from the bustling Ayala Avenue. Readily accessible by both private and public transportation. 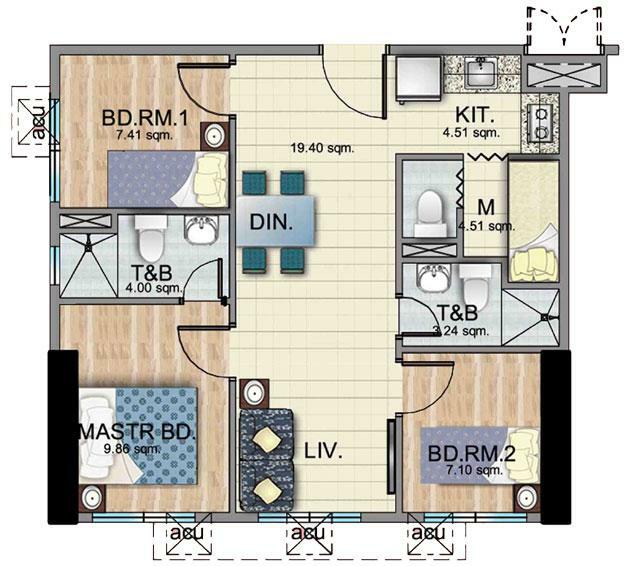 Primarily designed for start-up families (local professionals, executives and OFW’s) to own their Family’s First Condo. Master-planned for 14 buildings, this engaging 3-hectare residential community is safe, tranquil and generous in open areas and amenities. With a staggering 65% open area – this unique concept allows the whole Woodsville Viverde Mansions community to enjoy, breathe and relax in the environment of verdant greeneries and lots of trees. A community inspired by nature that allots wide open spaces, lots of greeneries and trees for families to enjoy. The 1st condo building will be ready for turnover by December 2007. 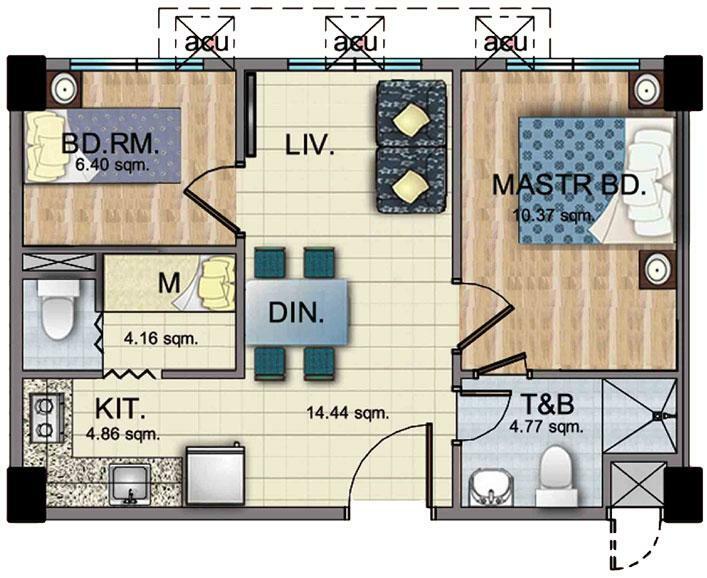 This fast construction development is ideal for start-up families who prefers to move-in immediately – with this, families need not wait for the usual industry practice of 4-5 years construction period. Each floor will have 8-12 units, giving it a low residential density ratio. 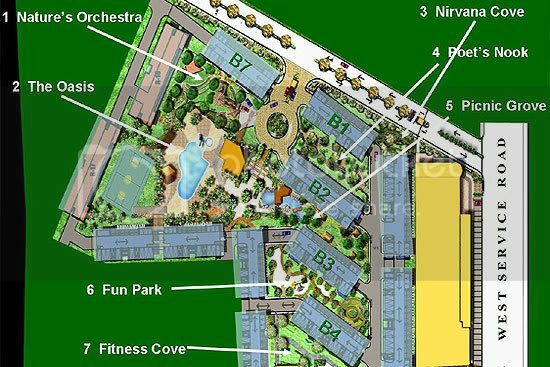 Great amenities designed with children in mind: Big swimming pool for kids to frolic and swim, indoor and outdoor playgrounds where kids could play tag, run and fly kite, or have a simple picnic that allows bonding with your family. Village Mall: Woodsville will have its own village mall that offers residents the unique convenience of living beside a mall. 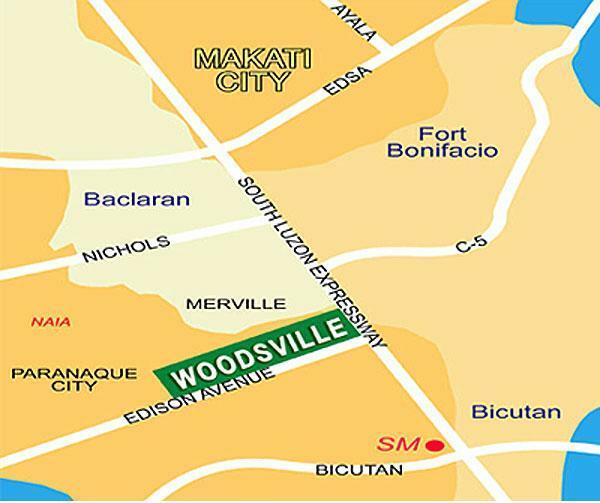 Nearby are several malls that allow families to enjoy more shopping, malling, watch great movies, dining and more. 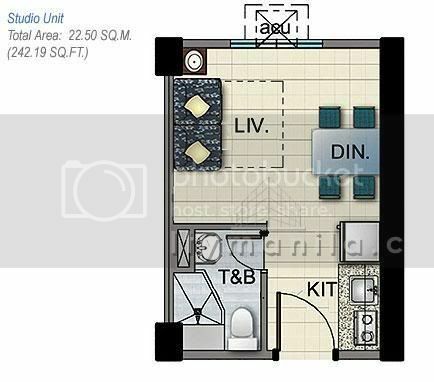 Condominium units are affordably available with Studio at P1M, 2-BR at P2M and 3-BR at P2.5M - all offering attractive payment schemes that allow easy monthly payments.